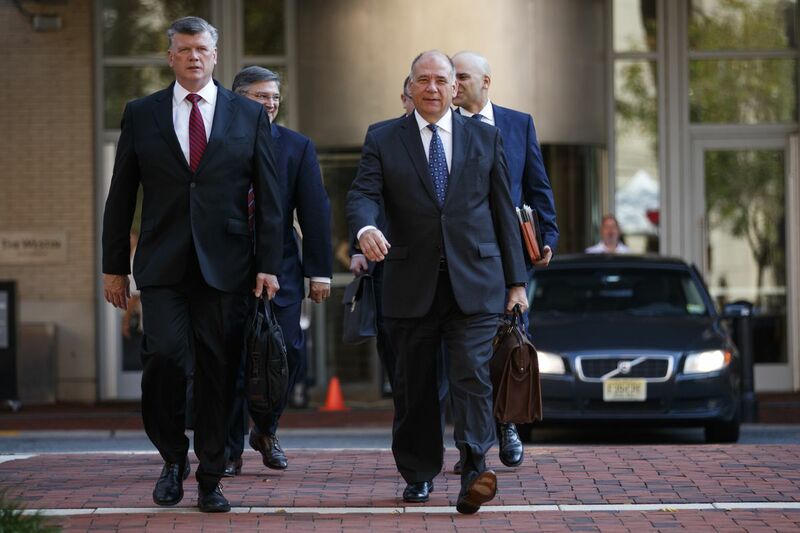 ALEXANDRIA, Va. – The judge overseeing Paul Manafort's trial, who has berated prosecutors daily for perceived missteps and slights, told the jury Thursday to ignore one of his outbursts, saying he was "probably wrong." "This robe doesn't make me any more than a human," he said, concluding, "Any criticism of counsel should be put aside – it doesn't have anything to do with this case." "The jury is very sensitive to what it perceives, correctly or not, to be the judge's view of the case," Gillers said. "A jury of lay people is going to be encouraged to reach a belief which could well be incorrect – that the judge knows who should win, and through his behavior he's telegraphing that belief. And that's why it's critical that any judicial admonition, even mild ones, occur outside the jury's presence." After several days of testimony from the prosecution's star witness, Manafort's former right-hand man Rick Gates, the jury heard Thursday from bank employees and executives who testified about the alleged false claims Manafort made to obtain millions of dollars in loans – the charges that carry the most potential prison time.